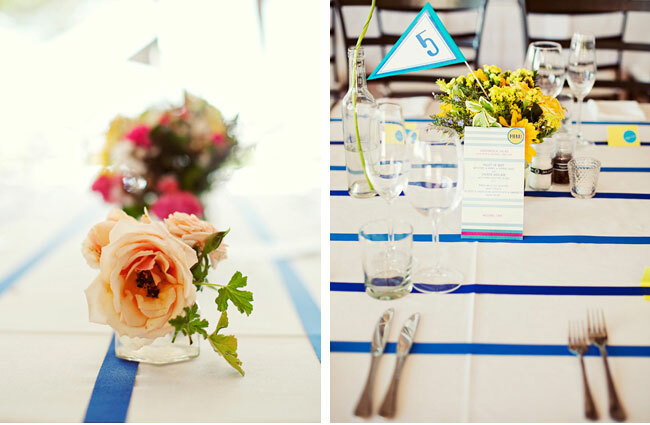 Philip and Anneli had a beautiful South Africa wedding full of color, whimsy, and fun DIY details! 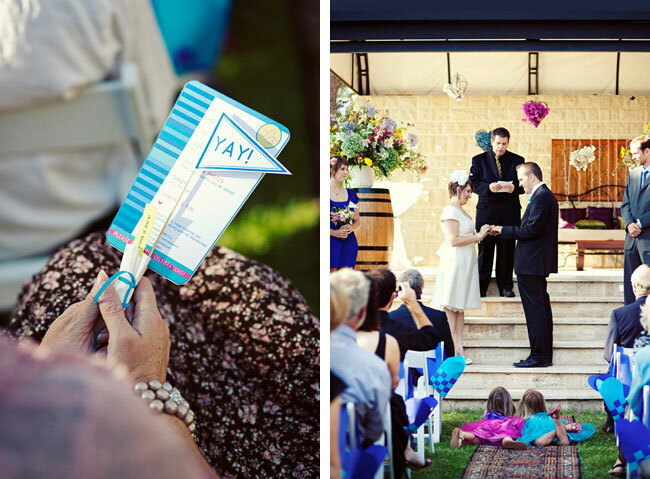 We especially love all the cute pennant flags throughout their wedding. 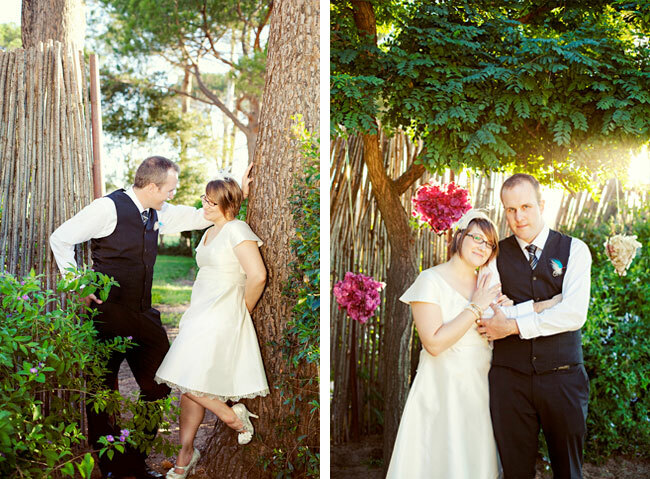 The lovely venue is Forest44, just outside of Stellenbosch, South Africa. The stunning photography is by one of our favorites, the wonderful welovepictures. Enjoy! Yay! 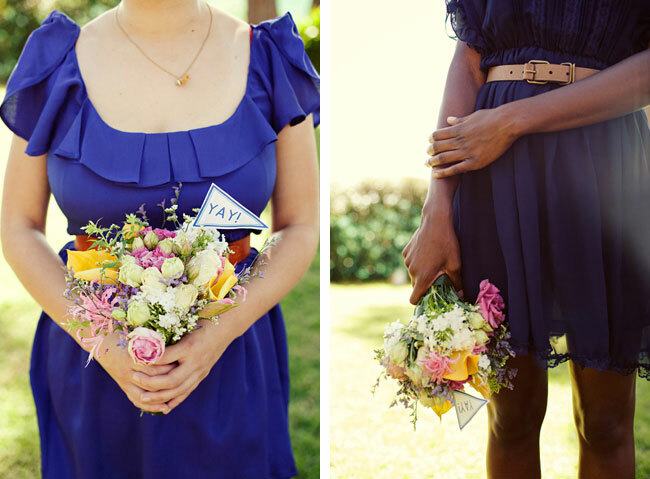 Pennants in the bouquets, what a fun idea! The girls laying on the ground are so adorable!! 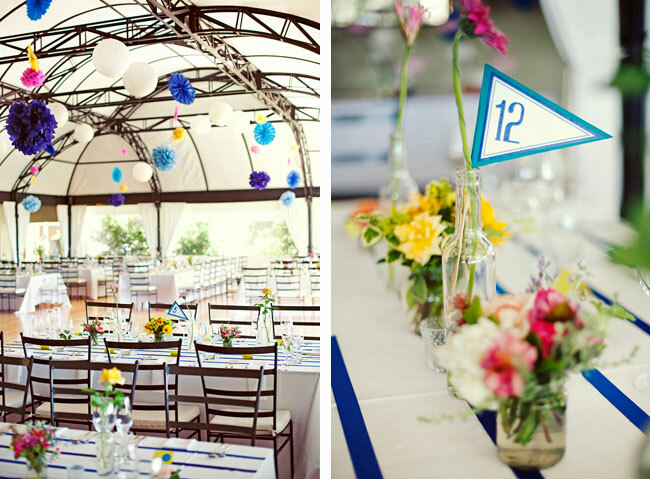 Giant pom poms hung over the reception space, and more pennants with the table numbers were tucked into the centerpieces. 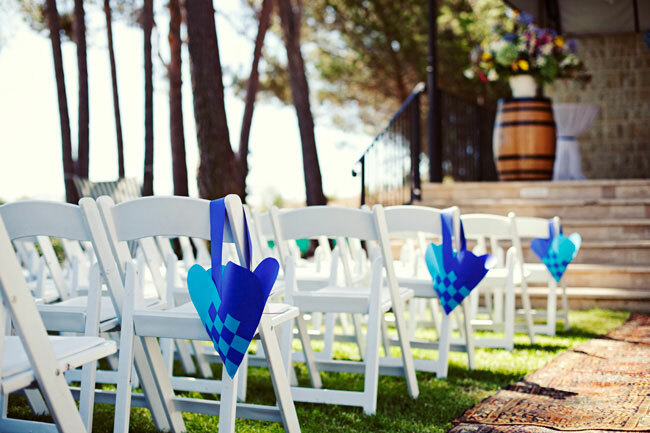 We are big fans of these photo booth props. 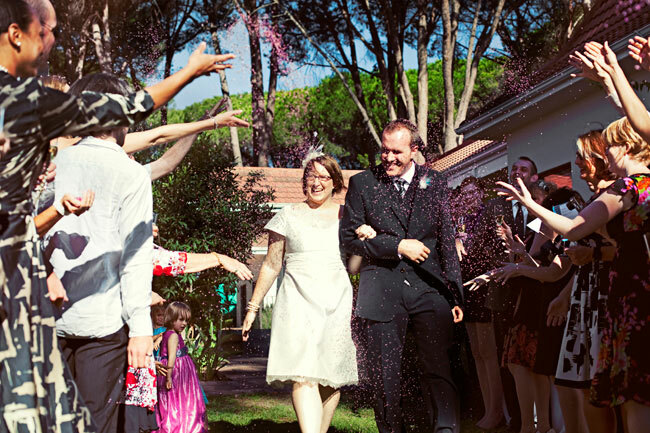 Congrats Philip and Anneli! We hope everyone has a great weekend. And don’t forget to enter our Ruche giveaway. Today’s your last day! 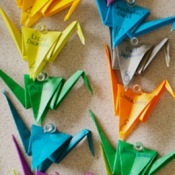 I kept scrolling down thinking I LOVE that, I LOVE that, so pretty much I love it all! Those shoes are too cute! Anyone know where her shoes are from? 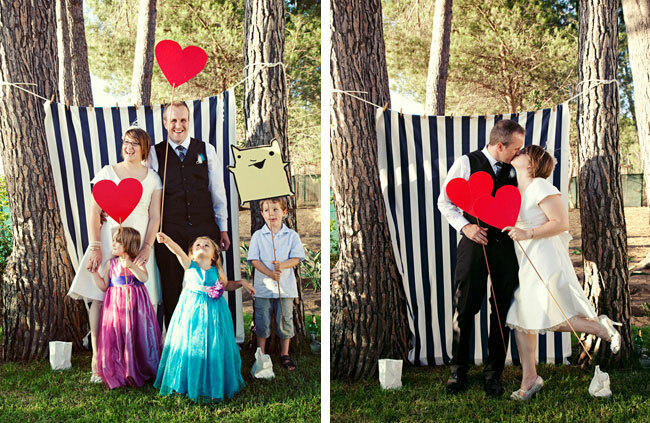 Love the DIY photo booth! It’s so simple yet so perfectly adorable! 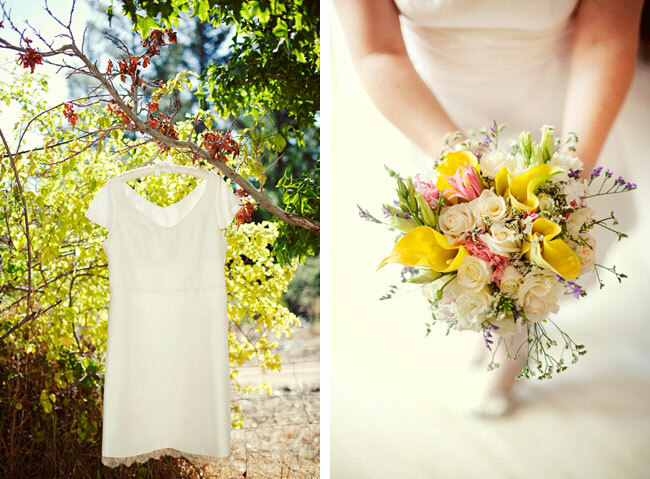 Beautiful images of a simple, yet gorgeous wedding! The details are absolutely stunning and perfectly thought out! Love it! 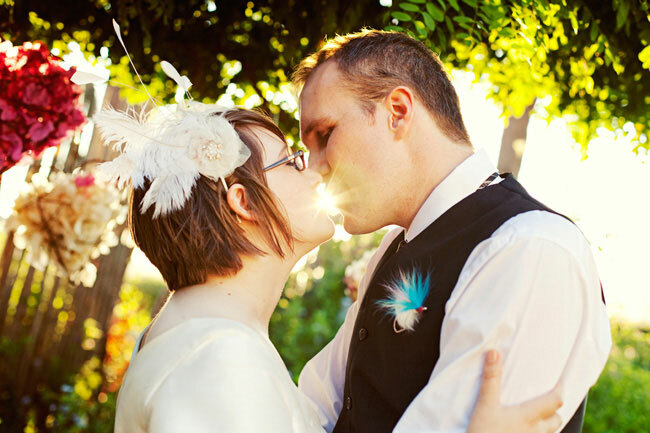 Those pennants are ADORABLE, and I love the bride’s short dress! How sweet! 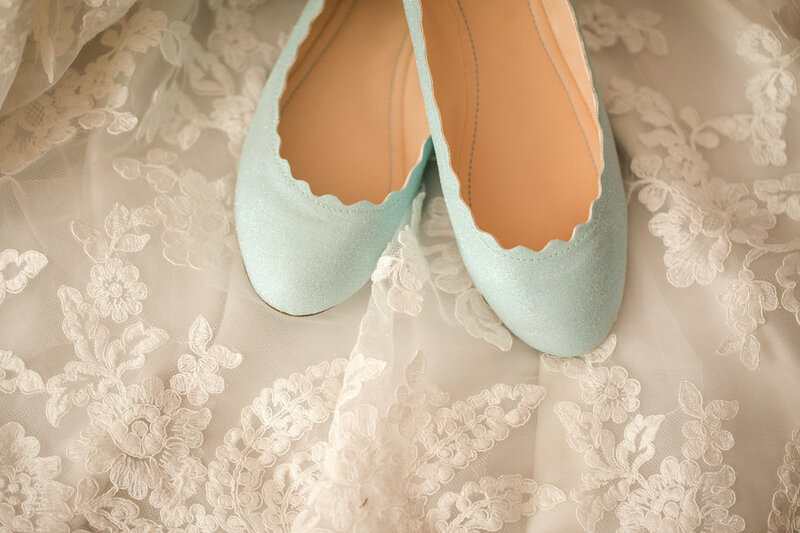 I love everything about this wedding especially those shoes! 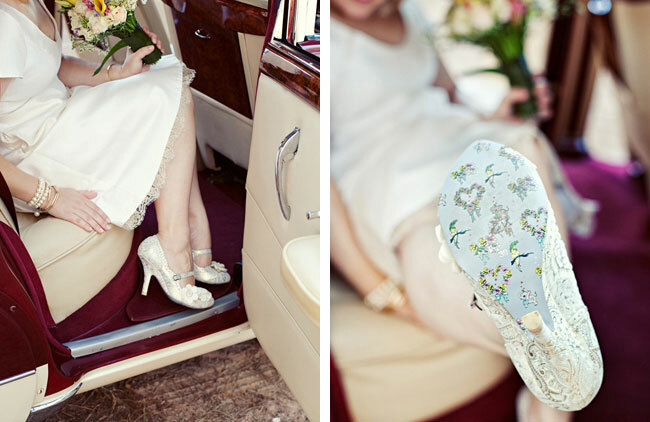 such an adorable wedding…loving her shoes!